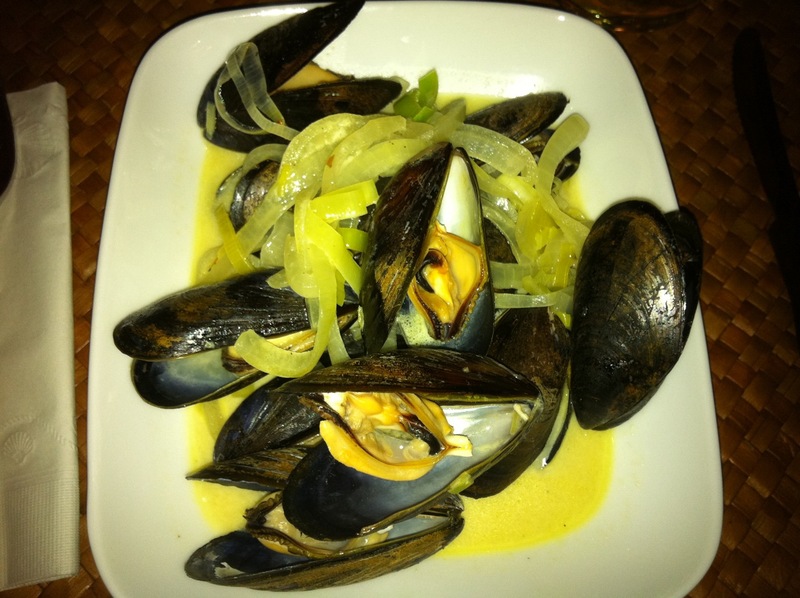 Sweet onions, leeks, roast garlic, white wine, salt pepper, chicken broth, saffron, cream, and of course mussels, made by our friend Bill. kamome ???? ?LED ?????????? KKHQ-651C??? ??? ???? ??? ???? ?? ????? ?? ???? ???? cleverin ?????? ???? ????? ????? ?60 ???????????????? 55ml???????�6????:????????????????????????????????????????? ???????? ??????????? ???? 16? ??49cm�?40cm????? ?? ??? ??? ??? ???? ???? ???? ??? ??? ?? ??? ?? ? ??????? MacBook Pro Retina?????? 2900/13.3 MNQF2J/A Apple 13.3? ???? Corei5 ?? ????????? ? SoftBank?